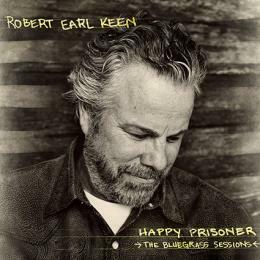 I had high hopes for Robert Earl Keen’s new album, Happy Prisoner: The Bluegrass Sessions. My first exposure to REK was 1989’s West Textures, still for me his best work, partly because the acoustic band accompanying him on that is a bluegrass band, even if the songs aren’t. Keen’s style, for me, has never quite suited electricity. Combine this with my love of bluegrass, and surely this would be a no-brainer? Well, I liked it, but if I’m honest, I only liked it some. Positives first: Keen has the ideal woebegone plaintiveness for this sort of material (think Droopy with a recording contract), as he plumbs death, prison and heartbreak in turn. (Have you ever heard a truly happy bluegrass song?) 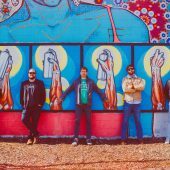 The band, including Danny Barnes of Bad Livers repute on banjo, underpin his singing with zest and vim, and a plethora of guests add to an agreeable mix. 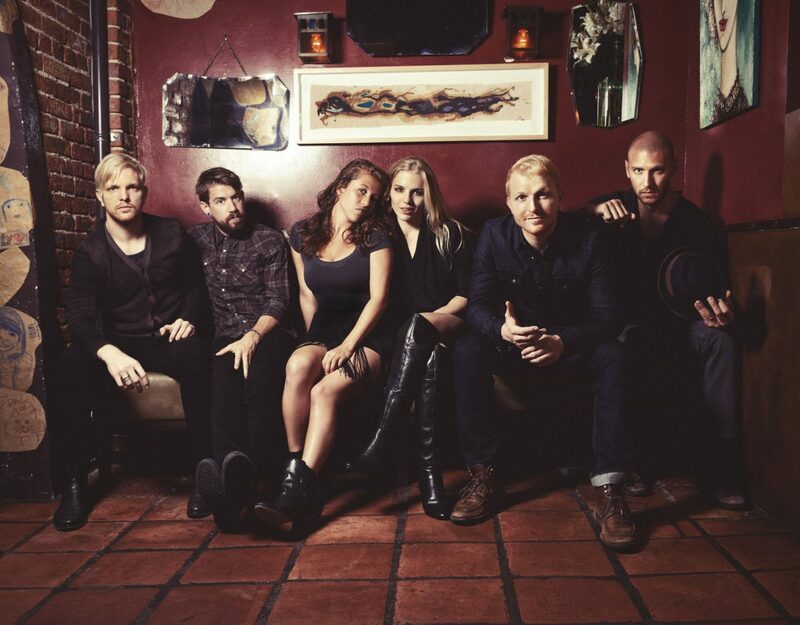 Of these, special mention to erstwhile Dixie Chick Natalie Maines (daughter of Lloyd Maines, the album’s producer), bringing more sprightliness to the oft-covered “Lonesome Stranger” than can be found on some of the album’s other numbers. I wonder whether maybe Keen has approached the project with rather too much respect. I’m sure purists will recoil at some of his mannerisms, but overall it seems a wee bit too polite. I could have done with some of his own songs in the mix, if only to bring some tuneful variety. Too, many of the standards here are slight as compositions, relying here and elsewhere on the instrumental breaks to lift them. Maybe these will appear in the tour, if there is one. 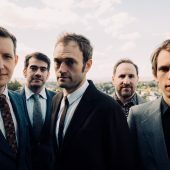 There needs to be, as maybe that’s the rub: bluegrass is such a quintessentially live experience; studio performances, however relaxed (and this one is), have never quite been able to evoke quite the requisite atmosphere. If you like bluegrass, but don’t know REK, or vice versa, maybe this is the album you need. Knowing both, I can tell you that there are better of each out there. Happy Prisoner is available on iTunes and Amazon, as well as on Robert Earl Keen’s website.